This non divisable cotton thread with a silky shine and satin finish. Great for modern surface embroidery and ideal for beginners or for children learning to cross stitch. 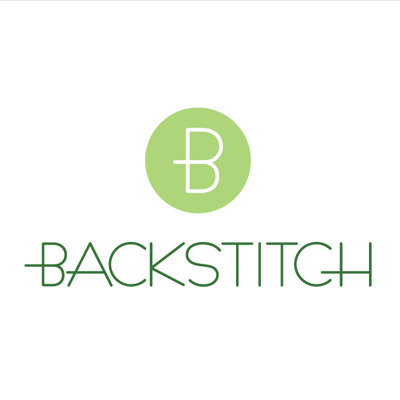 At Backstitch we are happy to colour match to fabric for you. Just give us a call on 01223 778118 or send us a message.